You can now add child domains or new domain trees to your forest root domain. All the child domains that you add to the forest will automatically trust each other and will inherit the DNS domain name of their parent domain. However, the new domain trees will have a distinguished namespace. 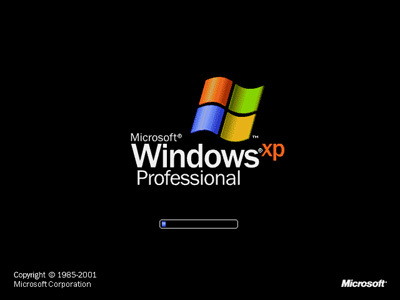 Install Active Directory on a Windows Server 2003 by clicking Start->Run and the typing dcpromo in the Run dialog box that appears. 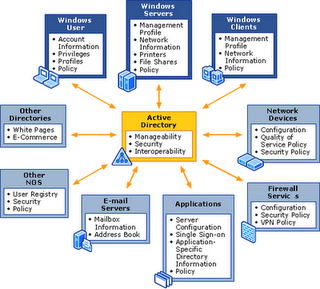 Select Additional Domain controller for an existing domain option in the Domain Controller Type page and click Next. Select Child domain in an existing domain tree option in the Create New Domain page and click Next. Provide the Username, Password, and the Domain name in their respective fields in the Network Credential page that appears and click Next. Provide the name of the Parent domain and the Child domain in their respective fields in the Child Domain Installation page that appears and click Next. 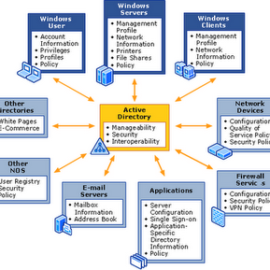 Follow the steps from 8-13 given in Configure Active Directory Domain Controller section. The child domain will be created under the specified parent domain. I need notes on DNS, DHCP, NAT could you please post in this site. I think for bigineer this site is very useful to learn concepts. This is very good informatic tutorials for those students which can not purchase books.